You’ll Love This Bag! Germs Won’t. 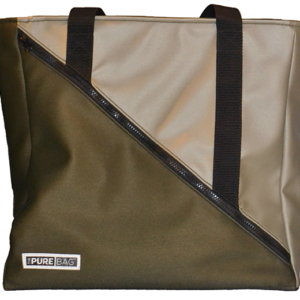 The Bennett Bag from ThePureBag® will be your new “Go To” carry all bag to keep germs away while you’re on the move! 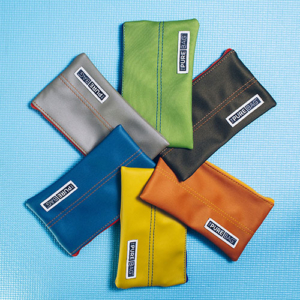 Great for the gym, work, travel and everyday – this stylish, functional carry all provides hypo-microbial protection for your personal items and gear. 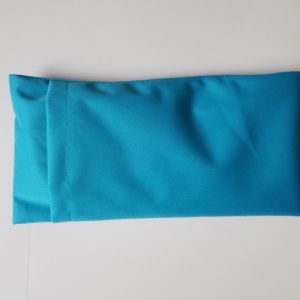 It is crafted of silver-embedded healthcare quality fabric – inside and out – that defends against bacteria (including MRSA), fungus, mold and mildew. No more worries on where you set your bag or what you toss into it! The Bennett Bag features a cool graphite and grey sky exterior with ocean blue interior lining with classic black accents – all to keep your contents and personal environment fresh, hip and germ-free. 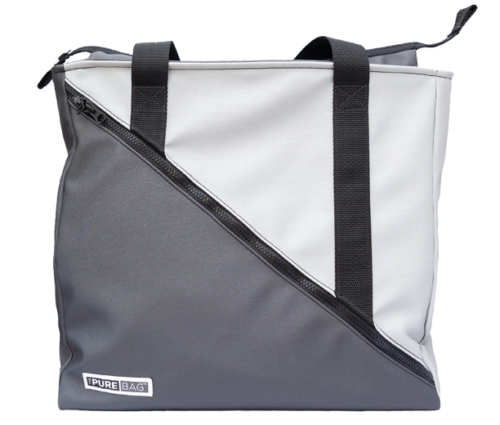 The front diagonal pocket with dual zipper adds a bold look and offers ample space to store your water bottle, tablet and computer cords. Do not launder. Spot clean only – see cleaning instructions. Apply solution of 10% household liquid dish soap in warm water. With soft damp cloth, rub gently & rinse with water-dampened cloth.